Once you contact us through our website or email, we will phone you and confirm a convenient time for your assessment. with our interest free financing packages. 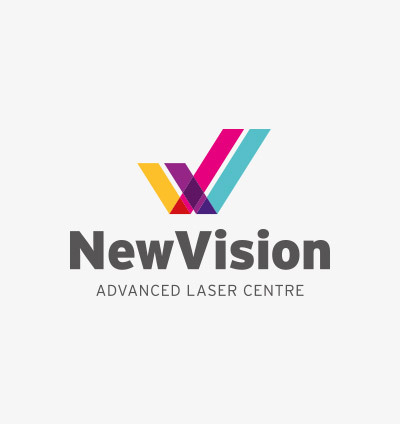 Some patients may need an additional appointment with our in house Optometrist for further refractive assessment and a written referral, or to have a monovision contact lens trial. An appointment with your refractive surgeon will provide you with the definitive assessment of your options. He will assess your needs, examine your eyes, and check the test results. This is the time to finalise your suitability and recommend the best surgical or other options. Dilating drops may be required these may blur your vision and cause some light sensitivity for a few hours afterwards. Driving may be difficult in those circumstances. After your assessments are completed (more than one consultation may be required) and you decide to proceed, our Surgical Coordinator will book your surgical procedure. A final quote will provide you with all costs, and details for finance arrangements. You will need to complete routine paperwork for formal consent, surgery arrangements, and other requirements. We will arrange with you all the required post operative consultation dates. After the meet and greet, we need to go through all the paperwork and make sure everything is in order. Then we give you a mild sedative to help you relax, then antibiotic and anti inflammatory eye drops. After time to allow the premedication to work, you are taken into the theatre where you lie down on the bunk and are given some “numbing” anaesthetic drops. Once we move you in under the Laser we align you looking up at the red fixation point of light. We give you numbing drops again, and also just before beginning the Laser ablation. Your eyelids are washed with antiseptic, and sterile sticky plastic drapes are applied to the eyelids. You do not have to worry about blinking because we place a speculum to to hold the lids apart. Once we have checked the alignment, locked in the Laser tracker, we fireup the Laser. You’ll hear a buzzing noise, might smell the ablation fumes, and notice that we wash the eye a few times during the procedure. After a few minutes the Laser has completed the ablation and then we place a Bandage Contact Lens, remove the drapes, give you some antibiotic and anti inflammatory drops again, and the procedure is done! Following the procedure we check your eyes in the consulting room and go over the postoperative instructions. You will be given some antibiotic and anti inflammatory drops and other medications to take at home and advised about what to do and what not to do. Then on the way out you will see our reception to confirm the time of your next appointment which is usually in one or two days. At your follow up visits we will make sure everything is progressing as expected. This will include a vision check, eye examination and some measurements, and we discuss any of your concerns or queries. Medicated drops are usually only required for a few weeks, tear drops may be required for 6 to 12 months. Once you have recovered and your outcome achieved, we arrange a routine follow up with our optometrist.